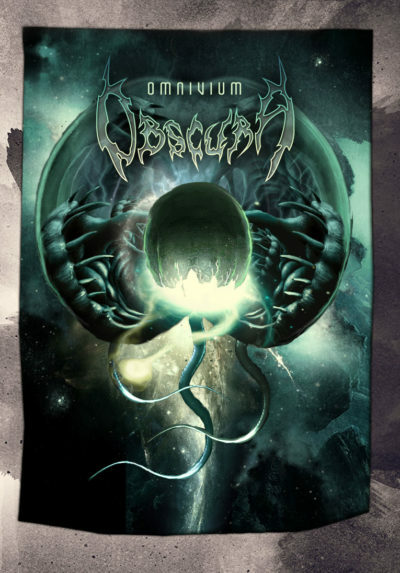 The wildly-progressive German metal quartet OBSCURA has announced their first ever North American headline tour in support of their latest album Omnivium. The tour will start Nov. 4 in Wilmington, Delaware and run through Dec. 7 with support from label-mates ABYSMAL DAWN, LAST CHANCE TO REASON (select dates) and ENFOLD DARKNESS (select dates). OBSCURA recently completed the bands first headline tour of South-East Asia. The South-East Asia tour encompassed dates in Dubai, Indonesia, Malaysia, Singapore and Thailand.